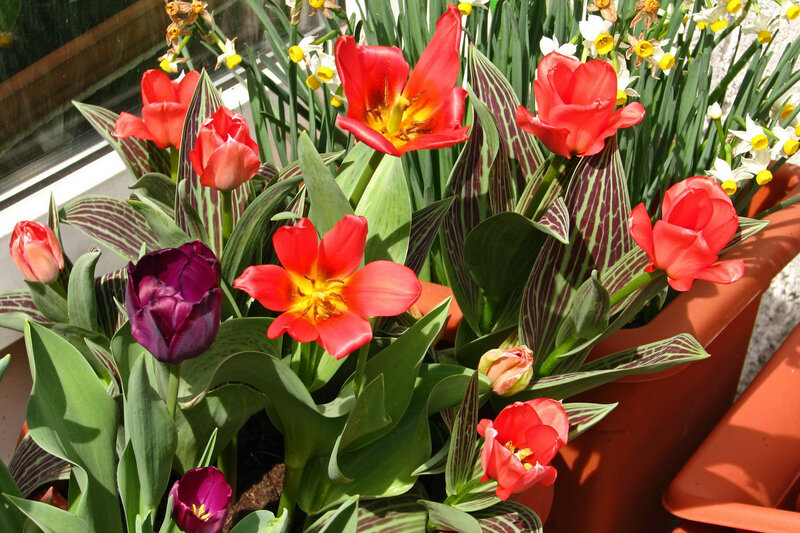 Tulip bonanza in the sun :-). 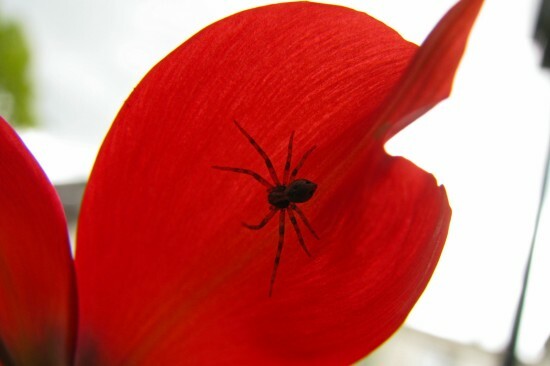 Oh, excuse me, I didn’t want to disturb you in your home, little spider :-). 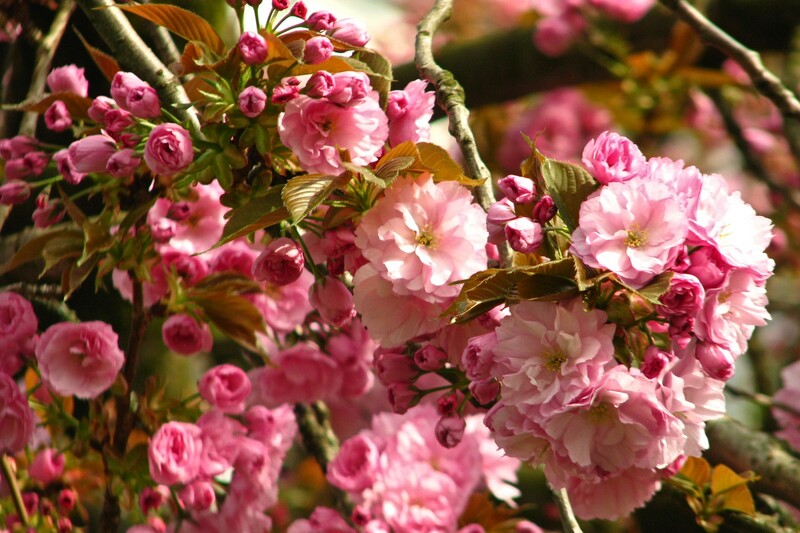 but the one in front of our house was cut down two years ago :-(. 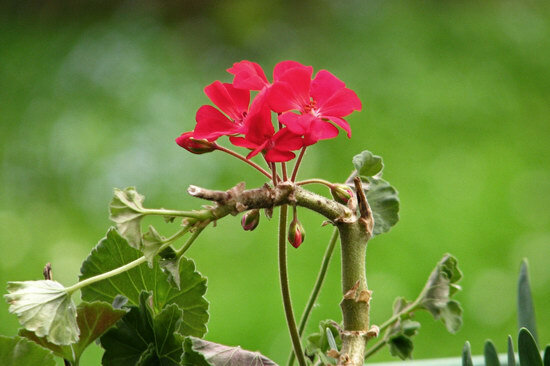 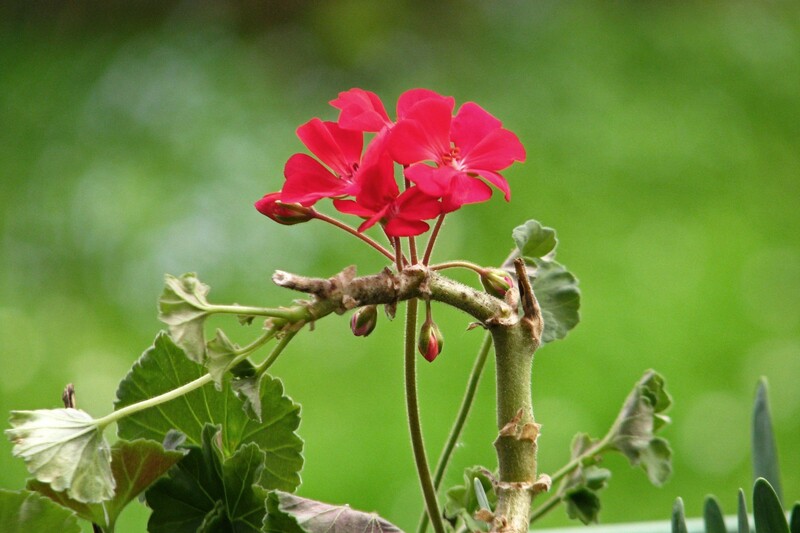 Little Geranium survivor – a broken-off twig from the bigger plant.